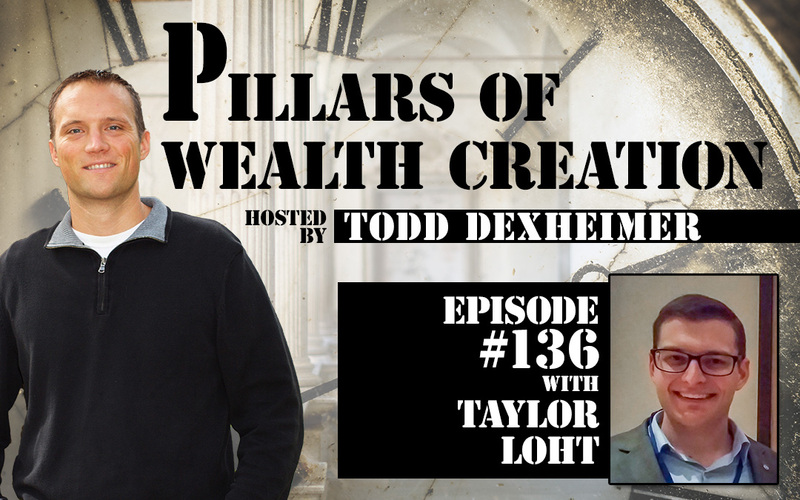 Taylor Loht joins us today to talk about systems, leveraging, long term vision and so much more. Taylor is a multifamily real estate investor and Engineer. He and his partners have acquired over 650 apartment units. They use a value add strategy on their apartment properties, acquiring underperforming B and C class assets, raising the income, and selling for a profit – all while investors enjoy cash flow along the way. Taylor helps others build passive cash flow, develop multiple streams of income, and live lives of abundance.